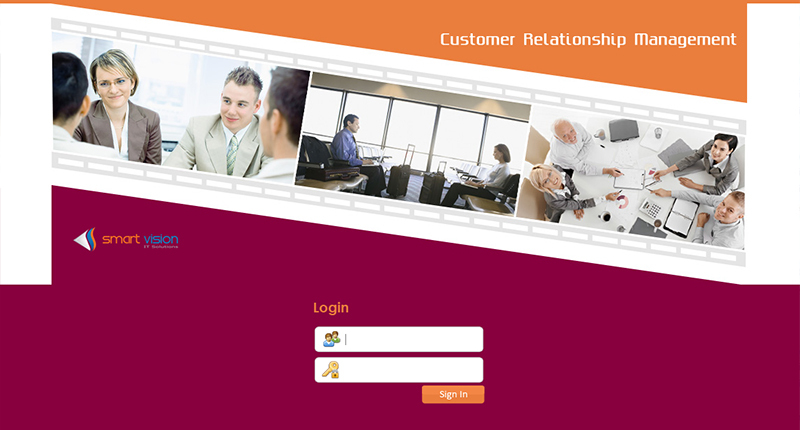 Every day, your employees have conversations with customers and prospects about your company and products. 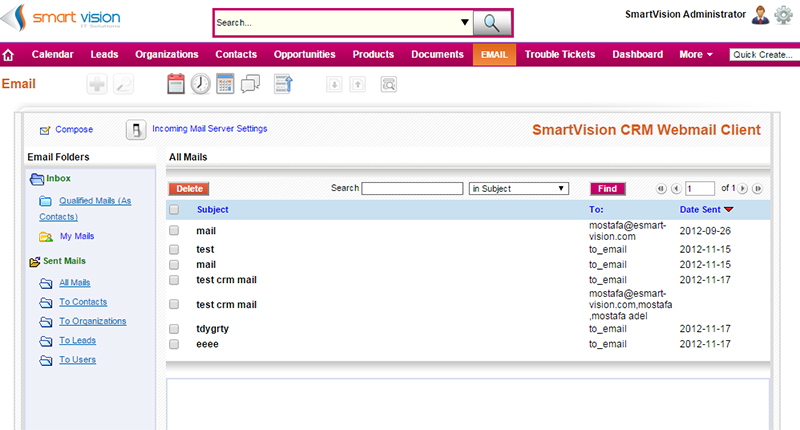 smartvision’s Customer relationship management (CRM) is your set of business processes and underlying applications that helps manage all your customer information, activities, and conversations. With smartvision’s CRM, your sales, marketing, and customer service teams can understand every customer and deliver the right message or answer. By analyzing this information, you can make better decisions to close more business, reduce the cost of service, and keep every customer satisfied.